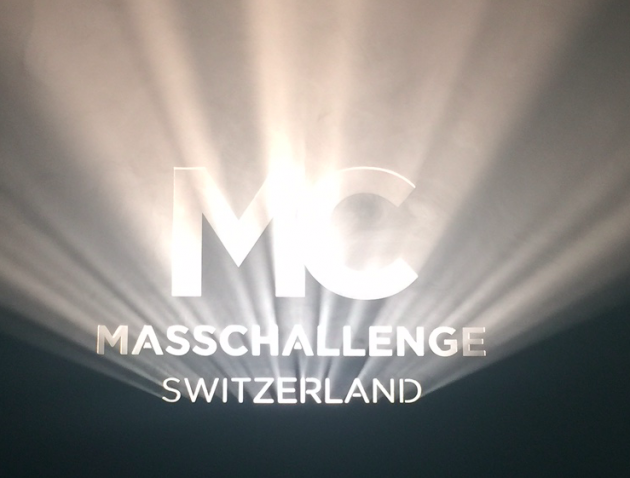 MassChallenge, the most startup-friendly accelerator on the planet, announced the cash prize winners of the MassChallenge Switzerland 2016 accelerator program, awarding in non-dilutive grants to 6 startups. Entrepreneurs, partners, mentors, judges and guests gathered to celebrate entrepreneurship at the first MassChallenge Switzerland Awards. The event featured pitches from the top 13, and speeches from Elmar Mock, Co-founder of Swatch, Stefan Scheiber, CEO of Bühler Group and Toby Wolf, Economic and Commercial Officer at the US Embassy in Bern. The Awards capped off an active year for MassChallenge Switzerland. Over 450 startups applied to join and of the 70 selected companies, 13 were chosen for the final judging. Prize money and in-kind awards were granted to the most impactful and high potential projects. CHF 100’000 Diamond Level was awarded to machIQ Industrial Services Inc. and Versantis. CHF 50’000 Gold Level granted to SwissDecode, Taste of Kenya, TwentyGreen and Xsensio.  Aerotain, Darix, Fastree3D, Gait Up, homePad Solutions, Intento and Sensorwake received In-Kind Silver level consisting in professionnal support and expertise provided by the Inartis Foundation and incubation in the MassChallenge coworking space. Tonight MassChallenge also celebrated passing a milestone of accelerating over 1,000 alumni, bringing the total to 1,211. In total, these 1,211 startups have raised over $1,8 billion in funding, generated over $700 million in rev jobs. Notable alumni include Gingko Bioworks (Boston, 2010), Handy (Boston, 2012), Localytics (Boston, 2010), Cambridge Bioaugmentation Systems (UK, 2015), and Turo (Boston, 2010). « We have come a long way since 2010 when we ran our first accelerator in Boston. We now have accelerators in five countries and growing, and have helped accelerate over 1,200 startups. They are truly making an impact on the world through innovation and creating jobs of the future. This is only the be watch what our alumni continue to accomplish in the years to come. », said John Harthorne, Founder and CEO of MassChallenge. « We are celebrating two main things : the end of an exciting and impactful first program here in Switzerland, and the launch of the 2nd program of MassChallenge Switzerland that will take place in UniverCité (Renens), from June to November 2017 », said Benoît Dubuis, President of the Inartis Foundation, one of the founding partner, who also announced officially the « creation of a dedicated association to support the coming classes of MassChallenge Switzerland ». Applications for MassChallenge Switzerland programme will open in February 2017. Informations on the process will be disclosed at masschallenge.org.